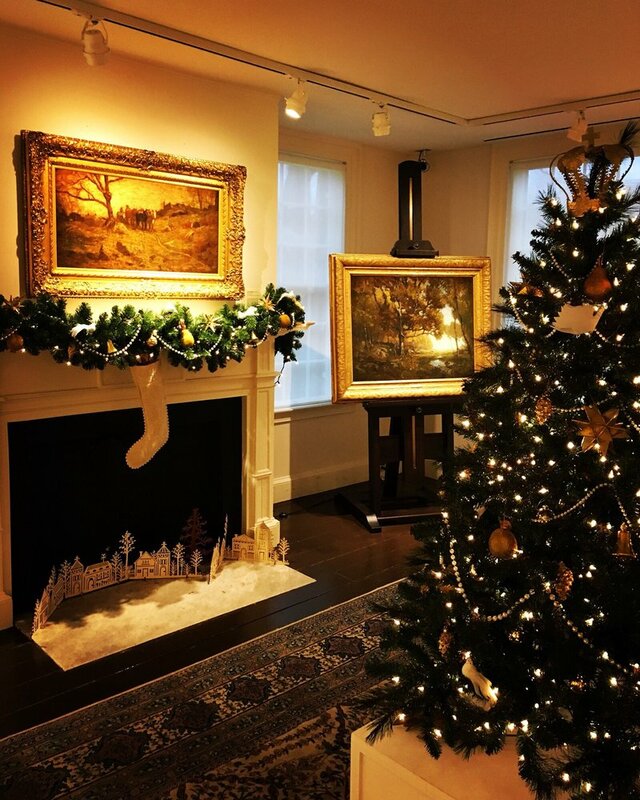 Nancy Tafuri will be signing copies of her two Christmas stories along with several of her other award-winner books for the children on your list at The Florence Griswold Museum Member’s Holiday Party! Thursday, December 6, 2018 from 5:30 - 7:30pm. the largest book festival in the metropolitan tri-state area! Free and open to the public! rain or shine! Interview with Nancy Tafuri and Giveaway. Counting to Christmas, The Donkey's Christmas Song and other favorites will be available at both signings! With special advisor Sally Cook! The Busy Little Squirrel will be there with fuzzy friends from The Big Storm A Very Soggy Counting Book! to celebrate Dad's special day! Signed copies of DADDY HUGS will be available. Click here for more information! All Kinds Of Kisses receives the 16th annual Wilde Award and the 2012 NAPPA Gold Award. 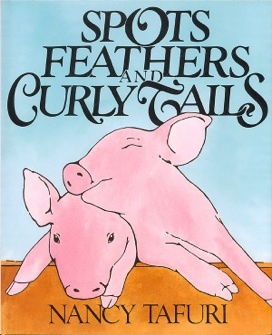 Blue Goose and Spots, Feathers, and Curly Tails each earn their own place on Oprah's Book Club Kid's Reading List. The Big Storm, A Very Soggy Counting Book had been selected for the One Book, Every Young Child Program in Connecticut. Nancy Tafuri shared her thoughts on the importance of reading to little ones at bedtime. Read more about The Magic of bedtime.